The German Society for Consumer Studies has taken a closer look at the changing table radiant heaters. Among the seven models tested, the Reer FeelWell1926 won the race. For many parents, it is as much a part of the basic equipment as the pram or the baby cot: the changing table heater. 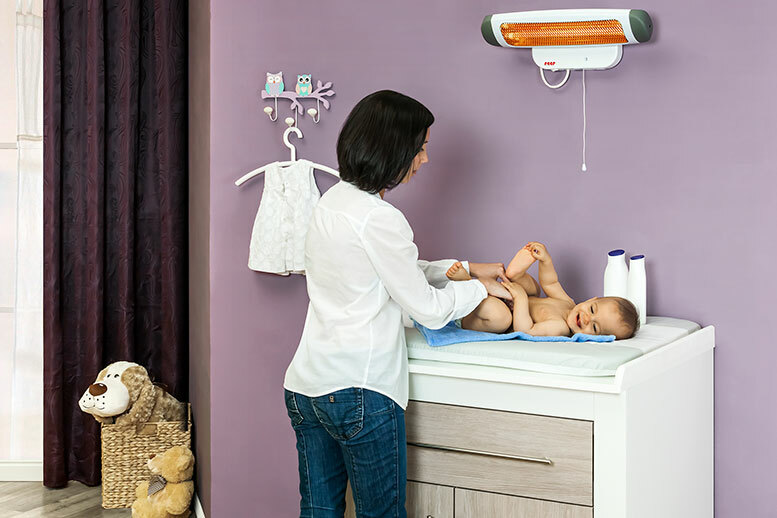 Attached above or to the side of the diaper-changing area, the device should provide comfortable warmth when changing diapers, putting on clothes or lying comfortably. Because newborns can hardly regulate their body temperature in the beginning. Here a radiant heater can help to prevent freezing or hypothermia. And as a side effect, especially on cold nights, the changing parents are also comfortably warmed. But which models are recommended? In a recent study, the German Society for Consumer Studies tested seven nappy changing table heaters. 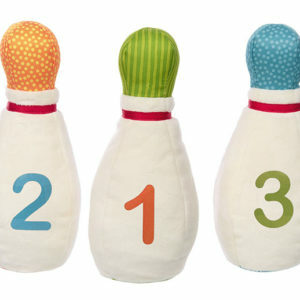 The main criteria were heat output, safety and handling. The experts examined the models AEG IWQ 60, Ewt IR 60 S, Olympia BS 51, Heller BS 60, Reer FeelWell 1926, Rommelsbacher IW 604/E and Steba QH 3006 BB. The product from Reer won the test with a score of 1.6 – followed by Olympia, Rommelsbacher and Heller (each with a score of 2.4). The most important criterion defined by the testers was thermal performance. After all, a diaper is often changed spontaneously, so the radiant heater must quickly ensure a pleasant temperature. The Reer and Rommelsbacher models were the best. They had warmed the temperature after one minute by 1.8 degrees and after five minutes already by 4.9 degrees (reer) or 4.1 degrees (Rommelsbacher). In addition, the examiners looked at how the devices distributed the heat on the changing table. This is where Heller’s model scored. The difference between the warmest and coldest measuring point was just 0.4 degrees. An important factor in the comparison was also safety. After all, a changing table heater must not become too hot. This could result in serious burns. There was no reason for complaint. All models reached comfort temperatures between 23 and 25 degrees on the changing table within the ten-minute warm-up time. However, it looked different in the height of the person who was winding. Here – 65 centimetres away from the wall and above the changing table – the testers measured up to 42.3 degrees. Heller’s model showed that diaper changing does not have to become a sweaty affair. At 30.9 degrees, this was the lowest temperature at an adult’s height. In order to protect against overheating or excessive power consumption, an automatic switch-off can be useful. However, only the reer and Olympia models had such a device. Another decision criterion for the testers was handling. Here again the reer model was convincing. It offered the greatest flexibility in adjusting the tilt angle. In addition, it was easy to assemble. The experts also rated the price-performance ratio of the reer model positively. 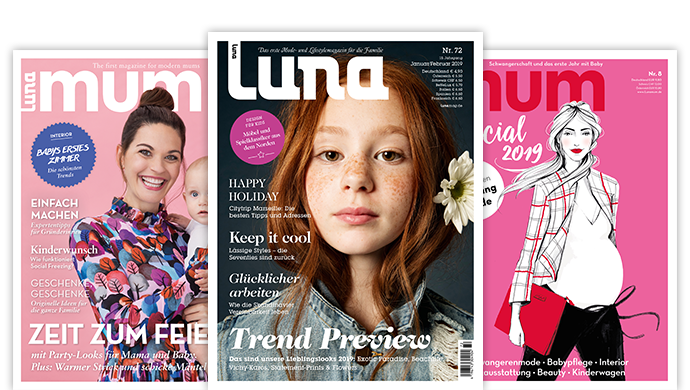 With its analyses, DtGV – Deutsche Gesellschaft für Verbraucherstudien mbH wants to help consumers make purchasing decisions. According to its own information, it works independently of suppliers. Link: The German Society for Consumer Studies has tested seven nappy changing table heaters.